The Nationals' war on foreign investment in agriculture continues with more red tape in the water sector. The government is to tweak environmental laws to apparently make it easier to block CSG projects. Academics Andrew Macintosh and Richard Denniss on why it's bad policy and won't help the environment. 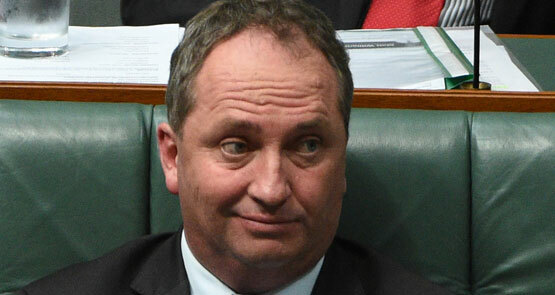 Barnaby Joyce's views on the Cubby sale and foreign investment are a direct threat to the economy. Tony Abbott should sack him. But he won't. 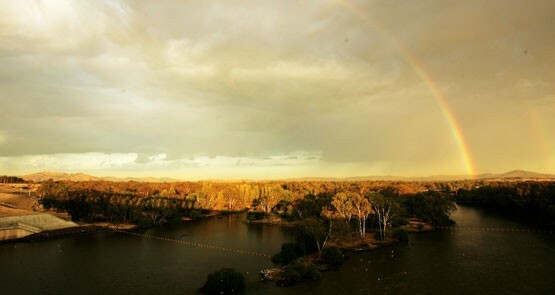 As 20 weeks of consultations on the Murray-Darling Basin Plan draft end, Crikey examines just how effective this latest lot of public meetings by the Murray-Darling Basin Authority has been.